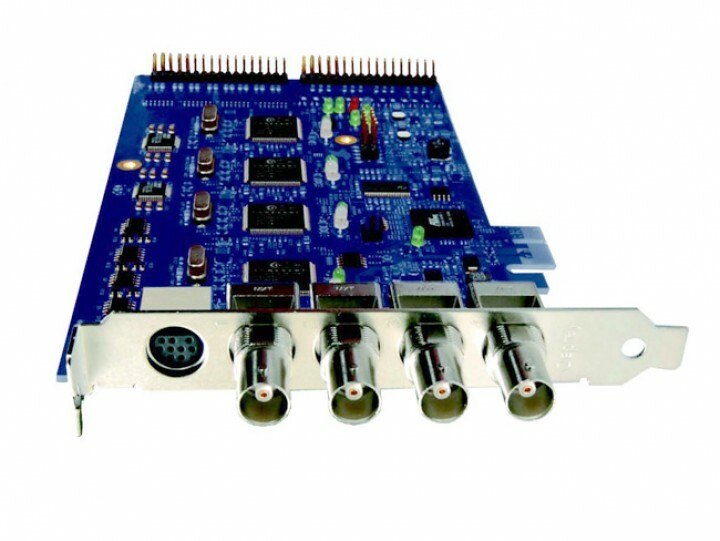 With its PCIe architecture, the Osprey 460e is designed to simultaneously capture four independent channels of analog video and unbalanced stereo audio signals and process them independently, minimizing internal PC space requirements. The channel density offered by the Osprey 460e dramatically reduces total system cost by increasing the capture capacity within a single system. PC manufacturers have adopted the PCI Express (PCIe) bus as the standard for high-throughput internal bus architectures. Osprey cards optimize this architecture and unleash the power of modern multi-core PC engines with unfettered access to all PC resources. 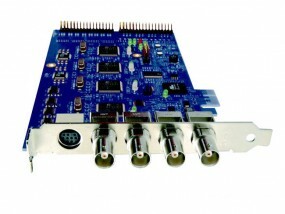 This capability means more power for your most demanding streaming applications. Add SimulStream® to the Osprey 460e and stream to multiple devices – in various formats, bit rates and resolutions – simultaneously, from a single video source. You can deliver multiple streams from a single channel in Adobe® Flash®, Microsoft® Windows (SilverlightTM), 3GPP or H.264 formats all at the same time. The Osprey 460e is the ideal solution to meet the demands of today’s multi-platform digital media marketplace. Weiterführende Links zu "ViewCast Osprey 460e"